I found two riding facilities in Illinois. They are both for families and promise a lot of good horses and riding with trails to explore and enjoy the weather and land. The farm is located four miles north of Eldred on Eldred-Hillview Road. There is horseback riding, paddle boating, swimming, fishing at Greenfield Lake, and some singing around the campfire. But this isn’t all. Guests are encouraged to help feed the livestock which are not only the horses, but chickens, sheep, and an array of cats and dogs. Other activities include a nature hike and a Pontoon boat ride on the Illinois River. You can sign up for a canoe trip that begins at Michael Island and ends at Godar Diamond State Park with a tractor ride around the park. Have you ever hunted morel mushrooms? Well, you can here on the farm. This was an activity that my family has indulged in, in Washington state. It’s a lot of fun to get out in the woods. Day trips are available to historical sites such as Mark Twain’s Cave. This is one I would like to explore for sure. Mark Twain is one of my favorite authors. Another sight is Lincoln’s home and tomb. This is certainly a historical treasure area to go exploring. As far as accommodations goes, the Bluffdale farm has plenty. The food is great too. The Guest House has rates for adults at $99. daily and $629. weekly. For children 9-14 the rate is $69. daily and $429. weekly. Children 3-8 is $59. daily and $369 weekly. Toddlers 1 and 2 is $29. daily and $199. weekly. The other places to stay are named The Cabin, The Cottage, and The Pines and are the same pricing. As always check their website at bluffdalevacations.com for updates and taxes and such. The White Pines has been in operation since 1958 bringing the western flare to kids and adults through the years. They offer retreats, summer camp for children and teens, family reunions, and about anything else your family or company may need. Youth groups are welcomed. Scouts, boys, girls, and teens can enjoy riding horses, swimming, nature hikes, fossil hunts, and a list of activities sure to please kids of all ages. There are adult only weekends and family weekends as well. Visit their website at www.whitepinesranch.com for updates and currant price rates. 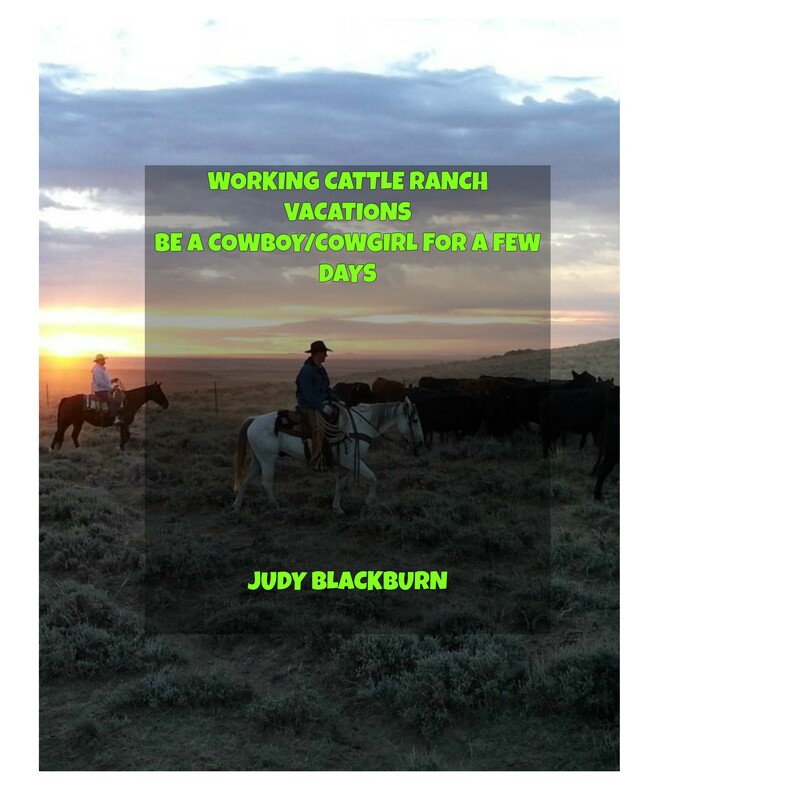 Check out pictures of the ranch and horses. There is 200 acres of trails to explore. These trails are for guests who stay at the ranch, but there is also a possibility of the public calling ahead for riding times too. Call ahead at (815) 732-7923 for available riding times. The price for public riding is $40. for a 45-minute ride. There is a $20. fee to be led around on a horse. This pricing is per person. Thank you for stopping by and checking out some dude ranches in the state of Illinois. Please leave a comment or ask a question. I’ll do my best to answer.